Would Gordon Ramsay Like Your Meals? Have you ever cooked anything before? Do you use any herbs or spices? Do you use fresh ingredients or buy stuff from the supermarkets to bung in the oven? What's your favorite eating place? How do you react to cooking? Would you be as annoyed as Jeremy Clarkson if you were unable to have a hot meal? 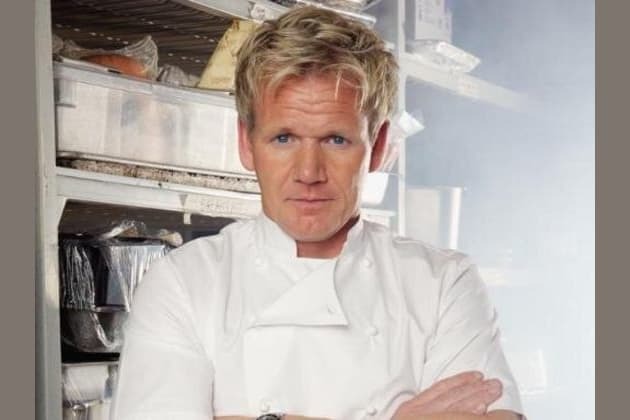 What would you do if Gordon Ramsay visited your house, demanding to taste your meals? You've actually made something Gordon Ramsay likes. That would probably be a Guinness World Record....if it hadn't been done before. If you cooked for Gordon Ramsay, would he enjoy your meals?